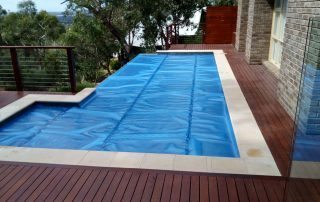 We have combined our knowledge and experience to provide you with the best possible pool blankets. We’re very happy with our choice. 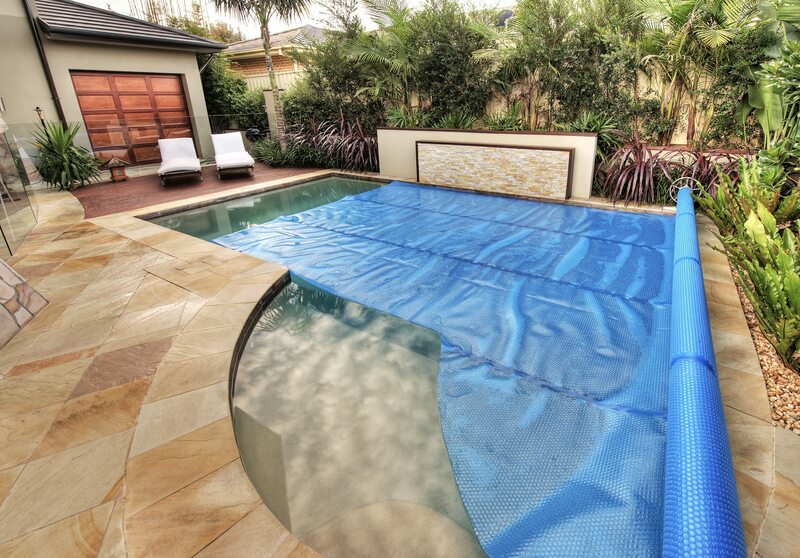 Their ‘550B’ pool blanket is brilliant! 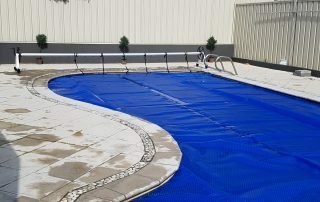 We had different covers from different suppliers at our old pool before but you can really tell the difference. Our pool was nice and warm as soon as the weather began to warm in October. Also these guys provide great old fashioned customer service. Nothing is a drama and Martin was either always available or got back to me asap. 5 stars from me. 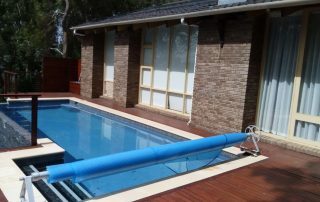 Hi, the installation team did a really professional job & were great to deal with. I checked the water temp after two days it was really warm. Thanks for everything. 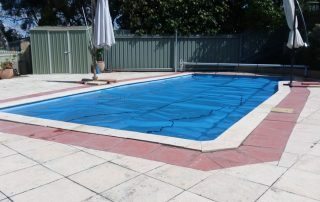 Thanks very much for a wonderful job yesterday, pool cover looks great, the roller is super easy to use. 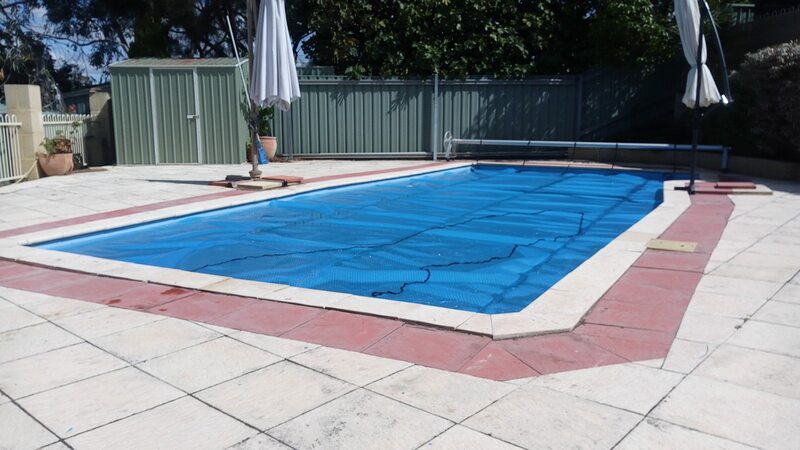 Suncap Pool Covers come in a range of material thickness, which denote durability level & thermal properties. What is it that makes us different from others? 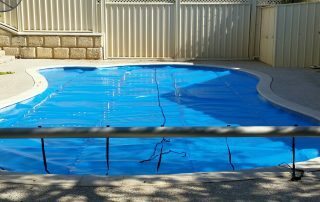 Suncap Solar with Sealed Air Australia have invested heavily over the last 30 years in researching heat transfer through different types of materials and colors to maximize heat transfer. 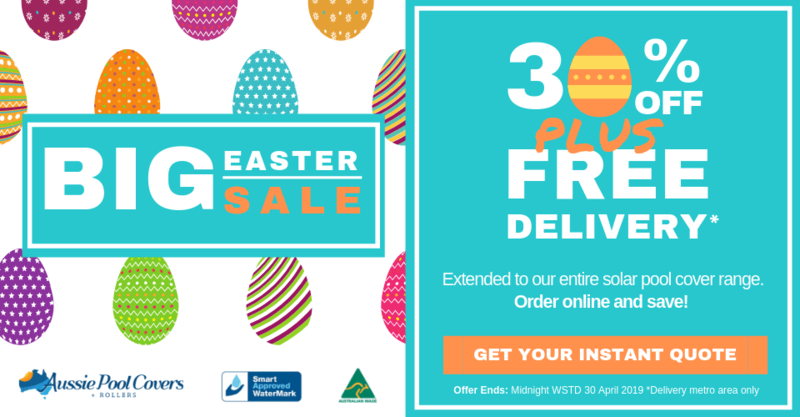 We offer consumers the choice of price comparison with the convenience of our instant pricing calculator and we offer a secure online shopping portal. 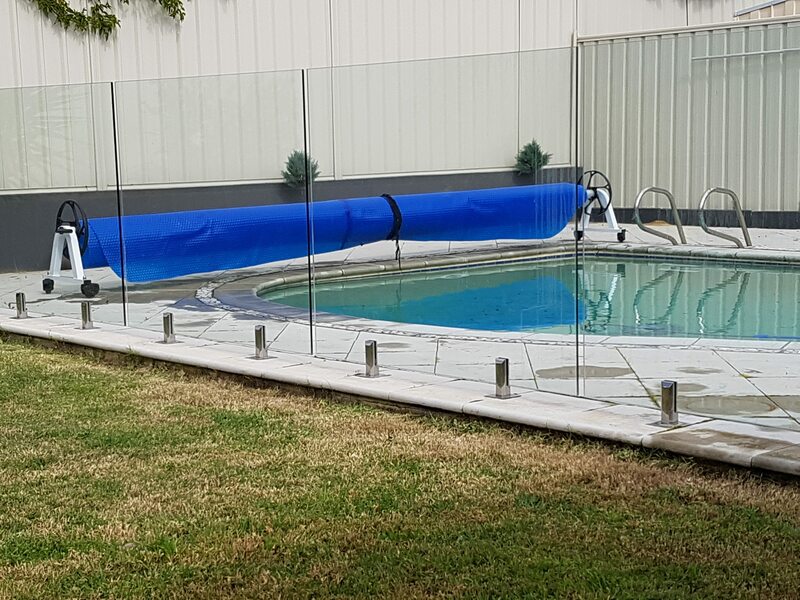 All our products come with factory backed warranty and we fully comply with the Australian Consumer Laws legislation. 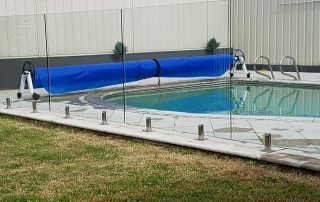 Our design caters for pools in Victoria’s climate helping to maintain a warm swimming environment and also reducing your running cost of your swimming pool. 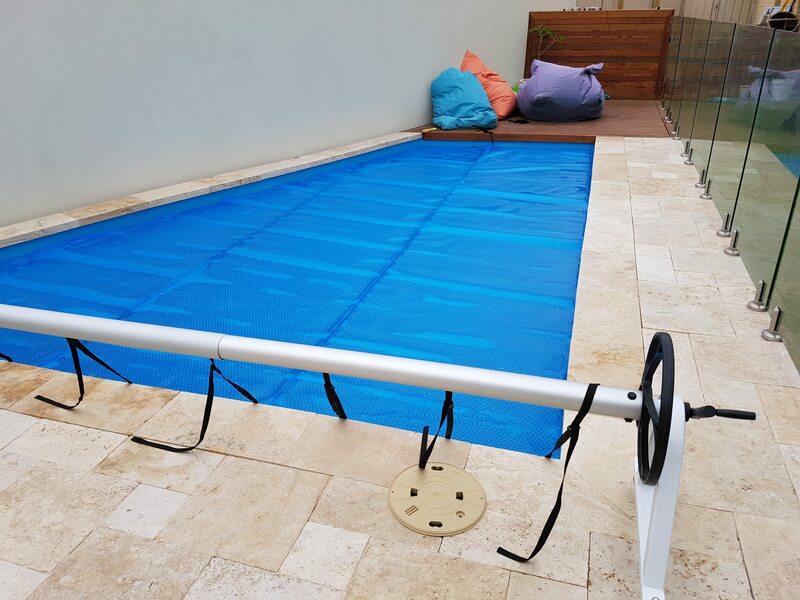 Sydney, New South Wales has a completely different climate, evaporation of your pool water is reduced drastically by using our pool blankets and in fact, the statistics show a 98% saving in water reduction. 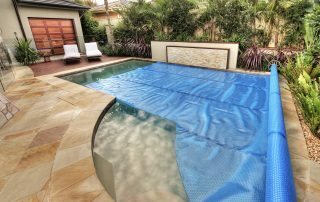 Add this together with the reduction of running your pool filter equals a huge saving annually. Along with the fact that it is also an environmental reduction of energy and water resources. 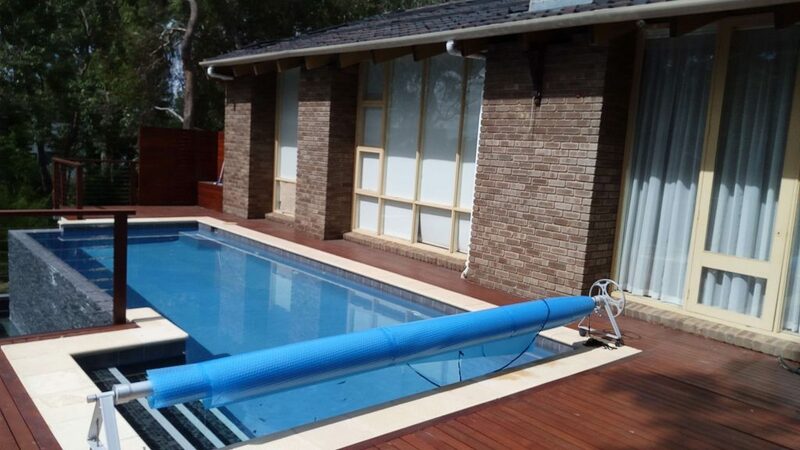 Perth, Western Australia has one of the harshest summer climates. 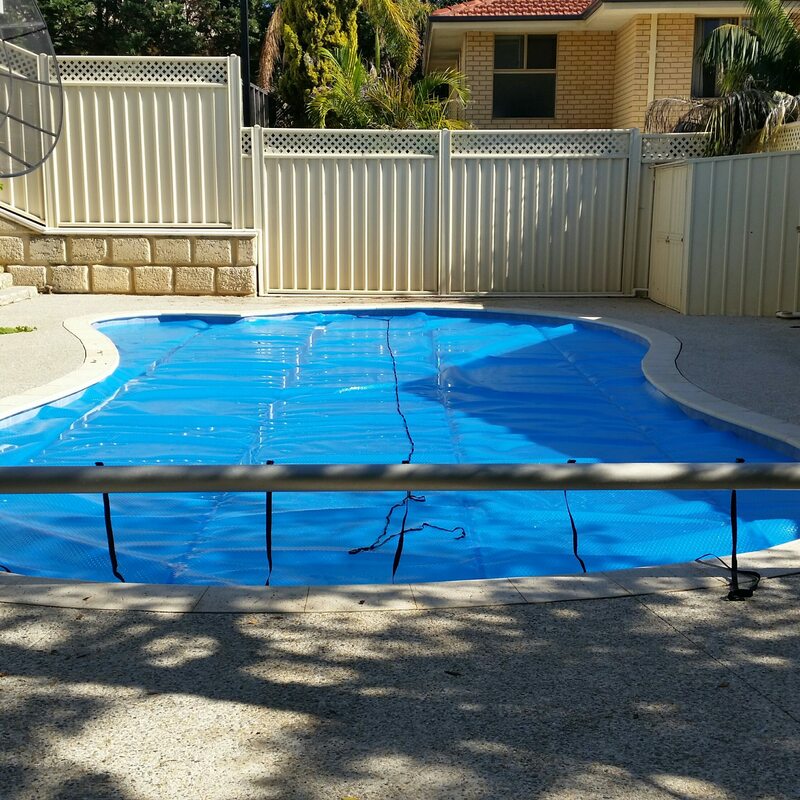 By using the Suncap™ Solar Range it will reduce the water evaporation and maintain a warm swimming environment throughout the year. 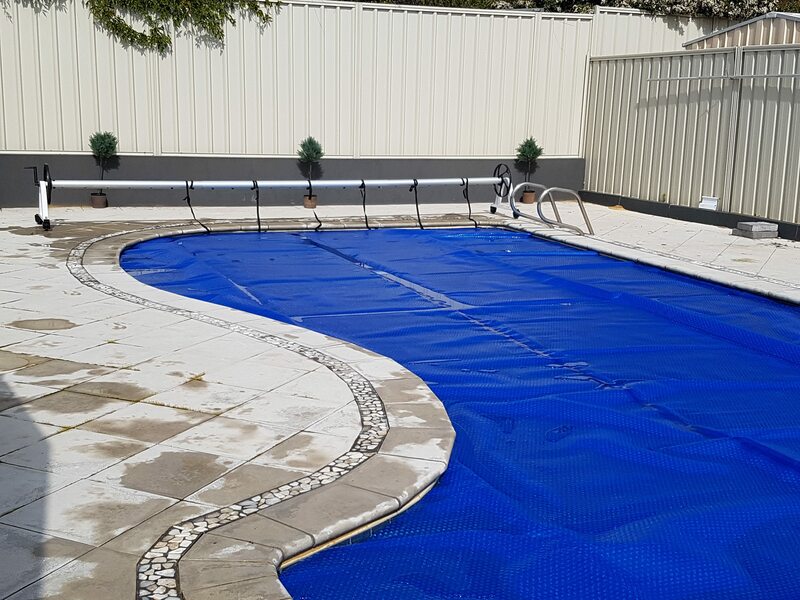 Brisbane, Queensland has a mild climate that calls for the need of the our pool covers to help reduce the running costs of your pool. 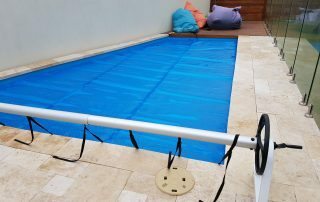 It does this in 3 ways ; a 98% reduction in water loss, a huge reduction in chemical use and lastly the pool blanket reduces the amount of leave and debris landing into your pool water, reducing the amount of time you need to run your pool filter. 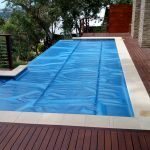 Overall Aussie Pool Covers is an environmental hero that not only helps you to swim longer with a warmer pool but helps to look after the environment at the same time.